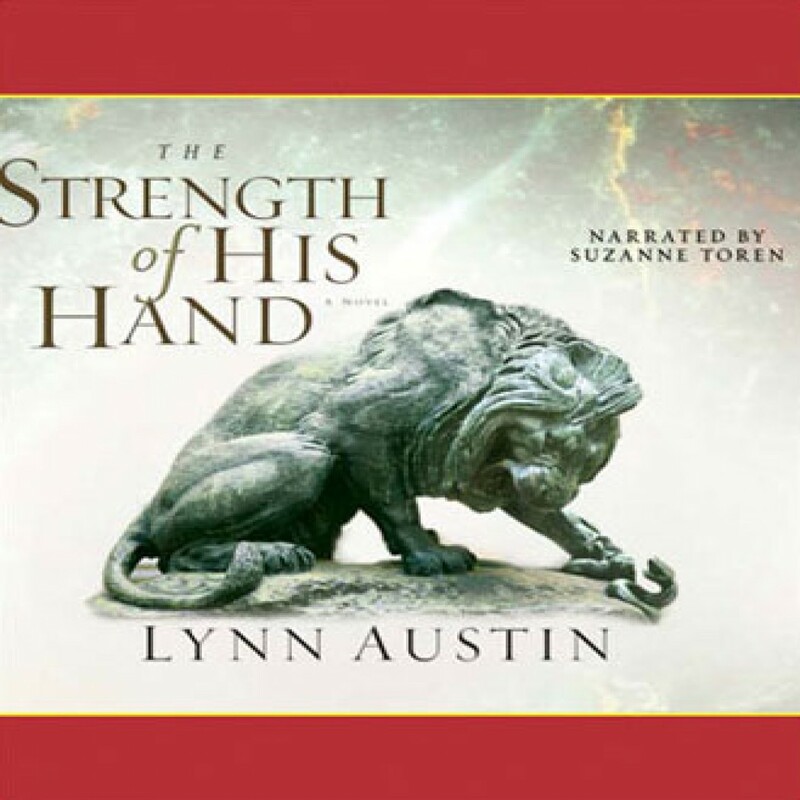 The Strength of His Hand by Lynn Austin Audiobook Download - Christian audiobooks. Try us free. God has blessed Hezekiah—his kingdom is flourishing. The people are prospering and the city of Jerusalem is safe from invaders. But the king worries that his beloved wife may be barren.